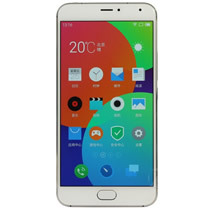 Meizu M3 Note features a 5.5-inch full-HD (1080×1920 pixels) display having a pixel density of 403ppi with a 2.5D front panel. It is powered by an octa-core, 1.8GHz MediaTek Helio P10 processor combined with 3GB of RAM and 32GB of internal storage which can be extended up to 128GB via microSD card. 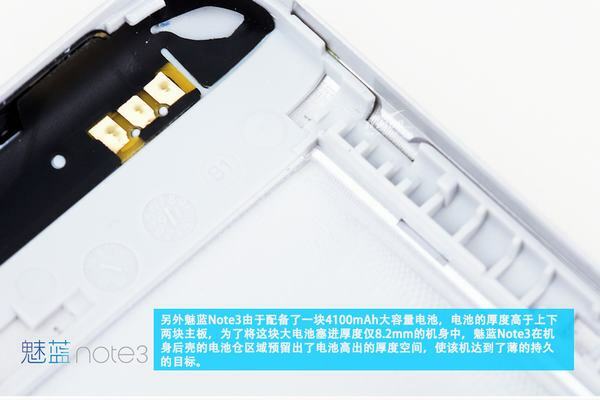 This phone supports hybrid dual-SIM. 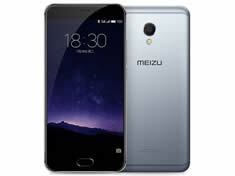 The Meizu M3 Note is equipped with a 13MP rear camera with Dual LED flash, f/2.2 aperture and phase detection autofocus (PDAF). 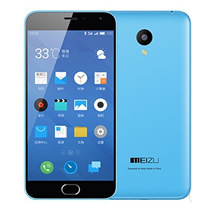 For selfies, Meizu has provided 5MP front-facing camera with a f/2.0 aperture. 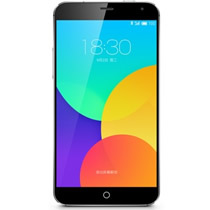 This phone runs on Meizu’s Flyme 5 OS based on Android 5.1 Lollipop OS. The M3 Note is 4G LTE enabled phone and also offers other connectivity options such as Wi-Fi 802.11 a/b/g/n, Bluetooth 4.0, GPS/ A-GPS connectivity options. 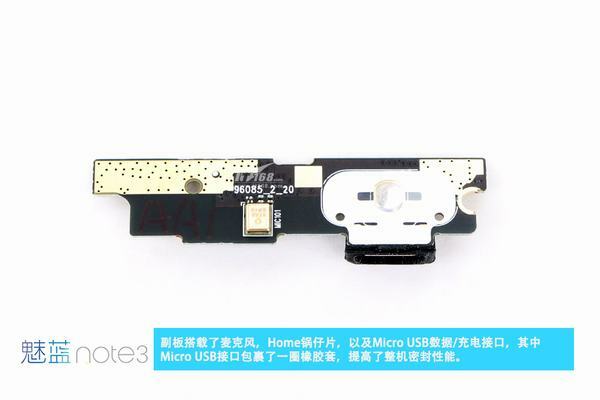 Remove two Torx screws beside the Micro USB port. 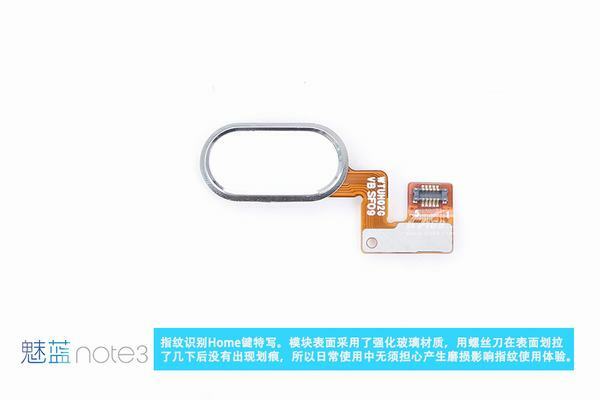 And then you can remove the back cover with a suction cup and a guitar pick. 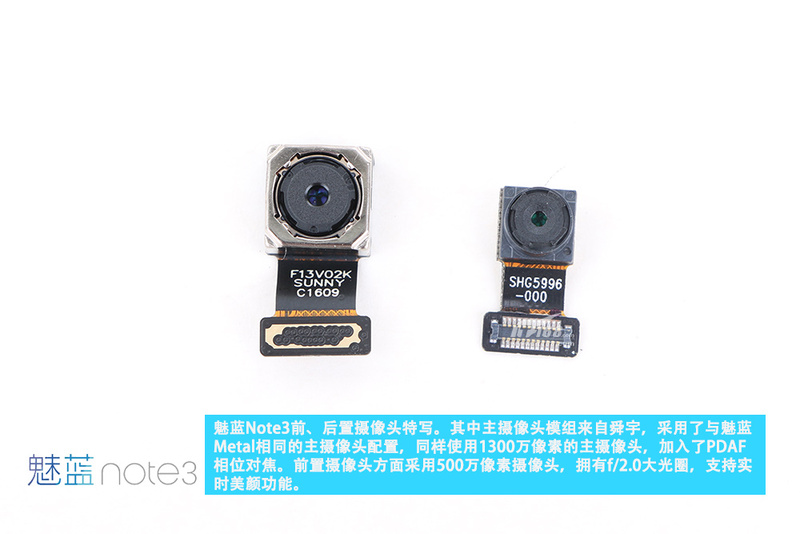 There is no metal plate fixed the rear camera, so replace the camera will be very easy. 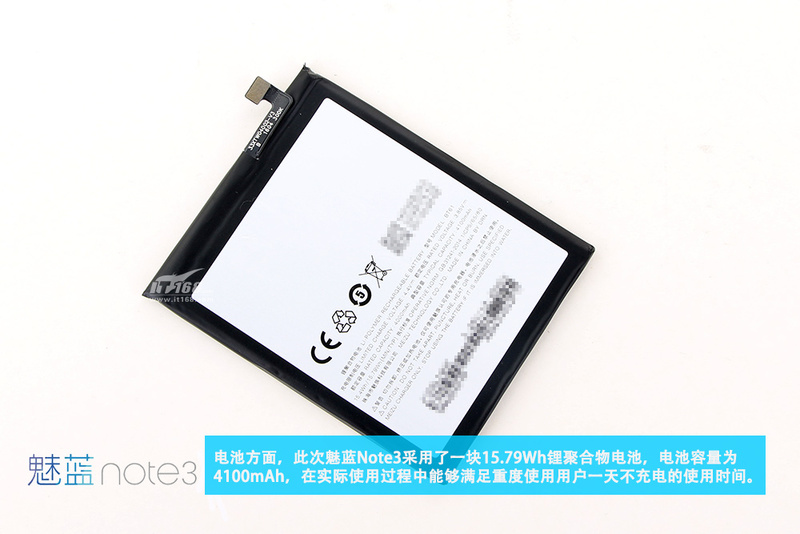 There are two fragile stickers securing the screws, that means if you replace the battery by yourself, you will avoid warranty. 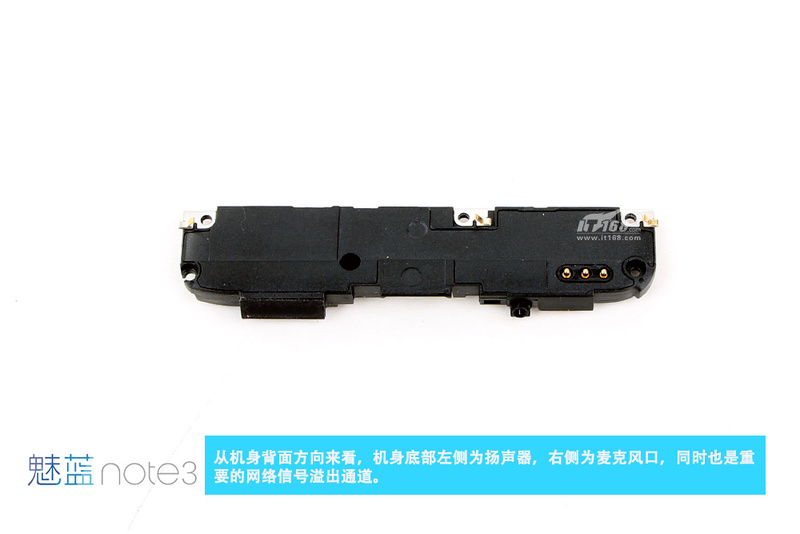 Here’s Meizu M3 Note speaker module. Pull out the adhesive tape and remove the battery. 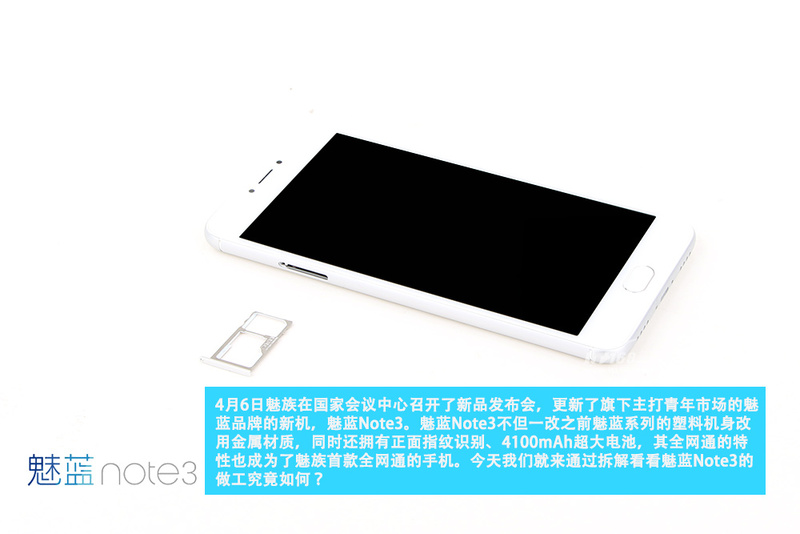 Meizu M3 Note comes with a 4100mAh, 15.79Wh Li-polymer battery. 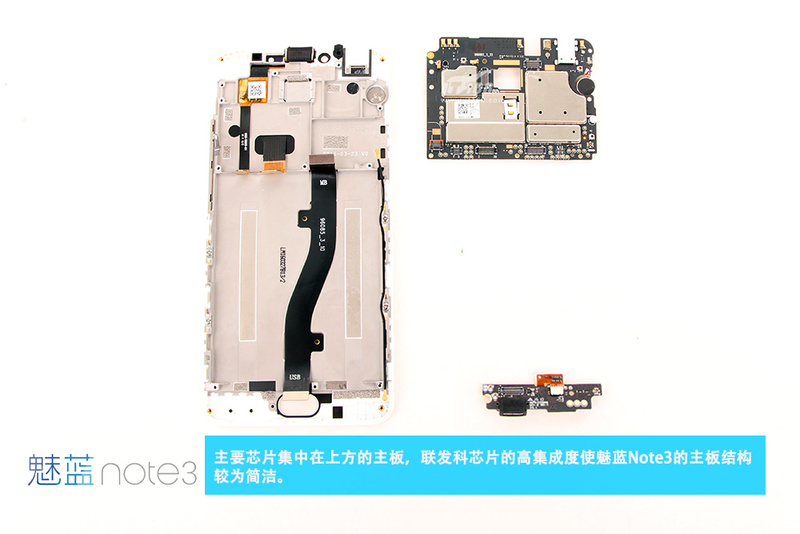 Remove the motherboard and bottom board. Fingerprint Home key, the module surface with tempered glass. So you don’t need to worry about that the user experience would be influenced by the fingerprint being frayed. The bottom board has integrated a microphone, a home metal dome, and a Micro USB port. 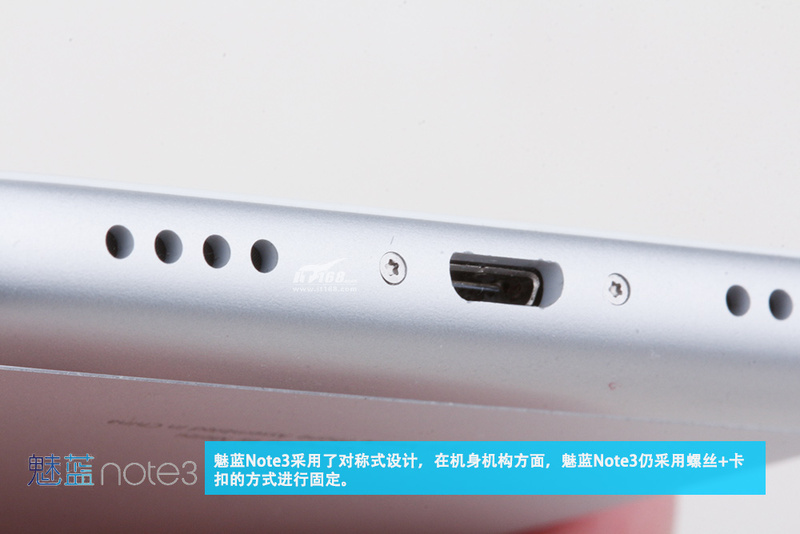 The Micro USB port is wrapped around the rubber sleeve to improve the sealing performance. Schande dat dat er niet in zit!